Having trouble getting started? You may have a discharged, flat, or dead battery. If you’re in need of a car battery or truck battery, the team at Chamberlain Auto Electrics can replace, fit or charge your battery, and safely dispose of your old unit professionally and efficiently. Car and truck batteries prices can have you feeling dejected, but at Chamberlain’s, we do our best to provide our clients with premium products and top-notch service at cost-effective rates. 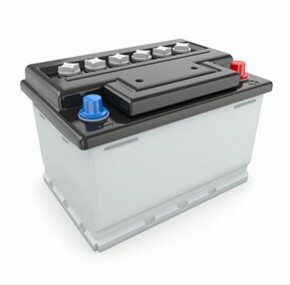 On an advisory basis, our team can recommend the best car battery and truck battery Perth has to offer for your application, whether you need a battery for your 4WD, taxi, truck, boat, earthmoving equipment, or car. Head down to our Welshpool showroom or contact us for further information and advice on (08) 9362 6772.